Read almost anything on the photographer Boogie and you’ll get the impression that he is one very brave and badass photographer. That’s because he is, in fact, just that. And all the press and praise… it’s justified. We here at StreetHunters know. His latest book, ‘A Wah Do Dem’ (Drago, 2016) was reviewed here and he was also featured in the Under The Influence series). Boogie was also on our inaugural list of most influential active street photographers. But all the words written do not really do Boogie’s work justice. The proof, as they say, is in the pudding. His work does all the talking. From now until April 1st, Boogie’s work will come off of the pages and onto the walls of Magazzini Fotografici in Naples, Italy. This exhibition, called “Blow Your Mind” features work from the bookends of Boogie’s published work. 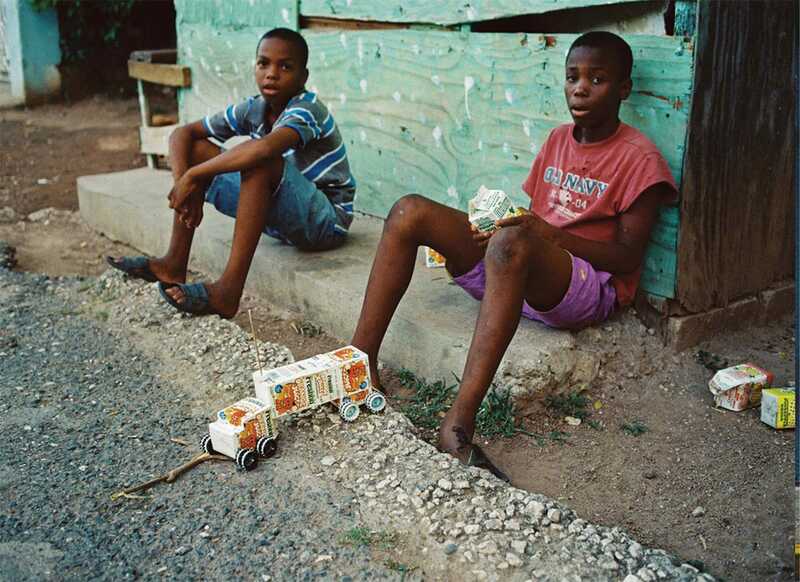 Photographs from ‘A Wah Do Dem’ are featured along with images from the book that put him on everyone’s radar, ‘It’s All Good’ (powerHouse Books, 2006). Pictures from both works offer raw and unflinching looks into the gritty environs of Kingston, Jamaica and Brooklyn New York. 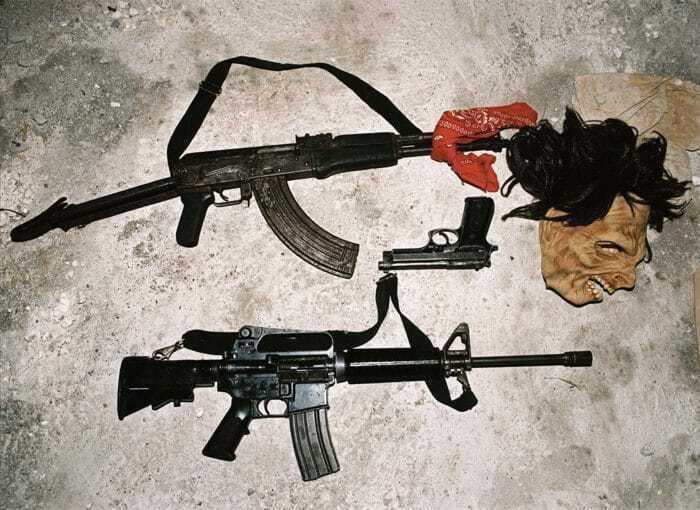 Poverty, violence, drugs, police action and gang life are a sampling of what Boogie captures. These aren’t travel snapshots or sneaky, candid street photographs. These are immersive and often unnerving, seizing moments from lives that many of us only know from television shows, movies or the news. Boogie’s magic lies in capturing reality, not creating fantasy. He does so masterfully, and, considering the “heat” of many of his images, he does so remarkably. “Blow Your Mind” also displays Boogie’s shift from the all-monochrome work of ‘It’s All Good’ to the full-color of ‘A Wah Do Dem’. Both styles suit their respective projects perfectly and it is hard to imagine them reversed. Boogie is a fearless, unstoppable photographer who is doing work that will be talked about for years to come. Work that is as important as it is visceral. If you find yourself near Naples, do yourself a favor and see for yourself! Stay tuned for a review of the 10 year Anniversary edition of ‘It’s All Good’!